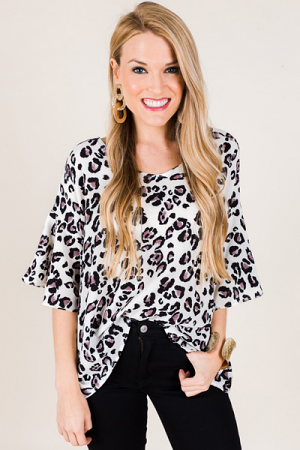 This top is simply adorable and oh-so-sassy! 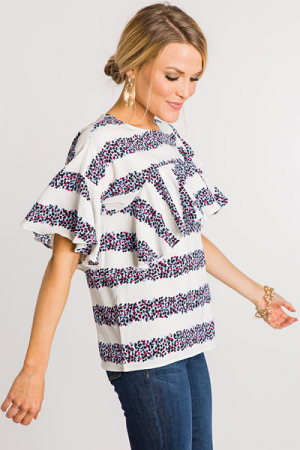 It has a put together look that makes it perfect for going from work to happy hour! 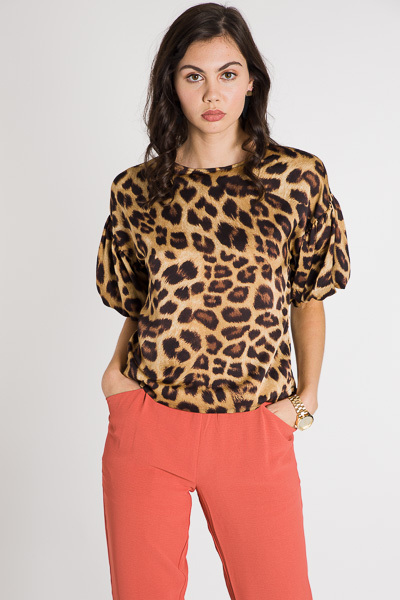 Material is silky smooth, and features glamorous puffed sleeves. Length measures approximately: S=22" M=23" L=24"